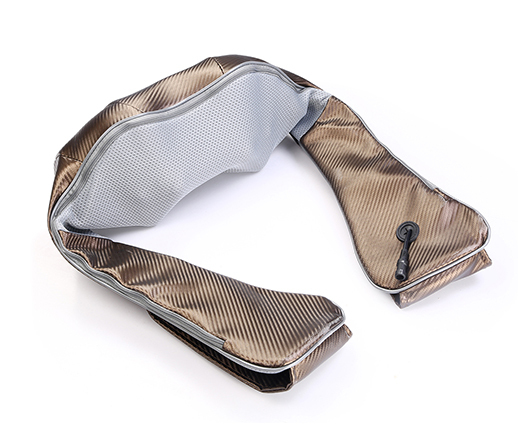 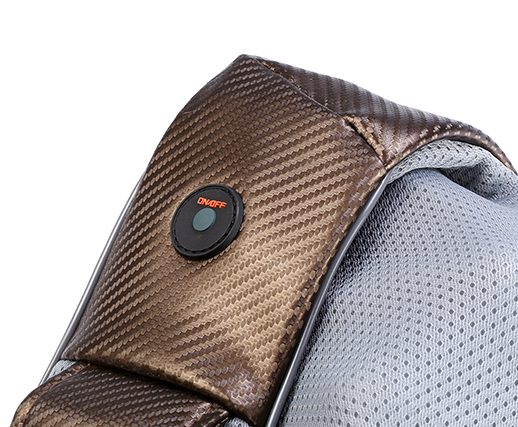 3D massage belt gives you shiatsu massage with ease and comfort of space. 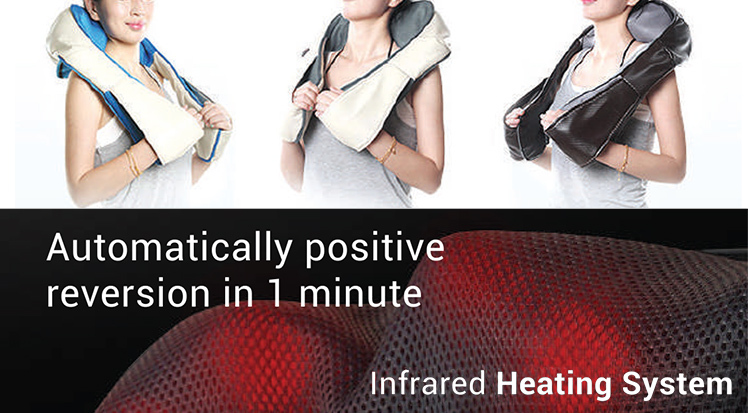 In day to day life we all take us strenuous physical acativities which are putting lots of stress on neck and shoulderes. 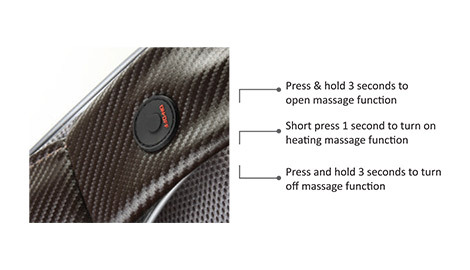 No matter if you are working on systems or desk work involving lots of paper work or you are driving the car or any household activity the Massage belt will help you to get instant relief and strengthens the muscles. 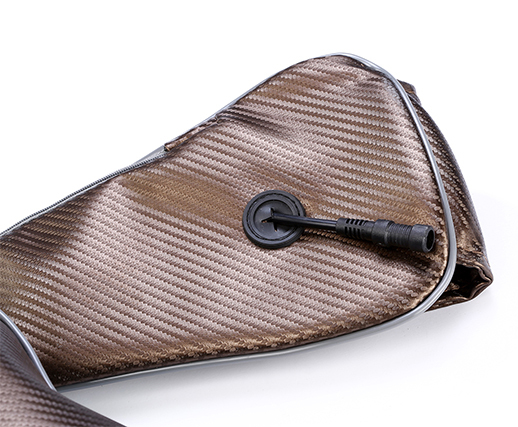 The Ergonomic design of the belt helps you to massage on any curves and effective imparts the massage on all parts of body. 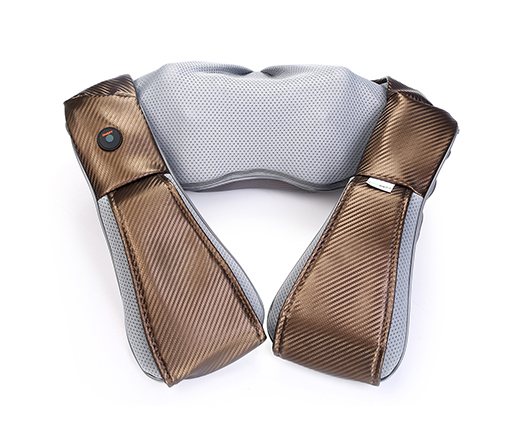 So, next time your neck or back or calf muscles are hurting and hindering your work just reach out to you drawer at your space take our ROBOURA’S Massage belt and get instant relief in a short period and get back to your work with reenergised you.